Kc Reg beautiful health tested boy! 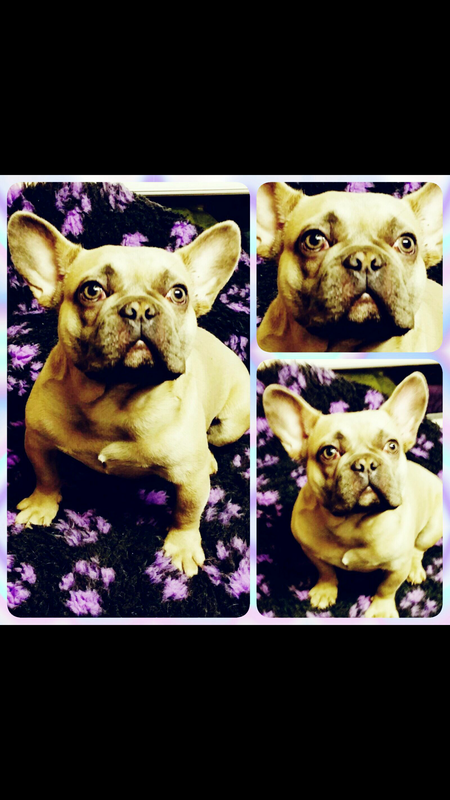 10 month old KC Reg French Bulldog puppy for sale. Carries ay at dd ky ky. He won't stop fighting with our older established boy. This is a v upsetting genuine situation. He's even more stunning in the fur didn't want to pose for photos! Bought off a local breeder me & my husband only bought him in March. Genuine enquiries only please thank you.